When frontman Vince Herman returned full-time to his reactivated former group Leftover Salmon, the Colorado-based Americana/jam band Great American Taxi chose to keep on truckin’. It was a good decision, as their fourth release turned out to be their best. After settling on guitarist/banjoist/singer Arthur Lee Land as Herman’s replacement, they headed into Silo Sound Studios in late 2014 and early 2015 under the guidance of studio owner/engineer Todd Divel and Railroad Earth’s Tim Carbone, who also lends occasional fiddle. Finding themselves between drummers at the time, Duane Trucks (Hard Working Americans, Widespread Panic and younger brother of Derek) filled in. The resulting “Dr. 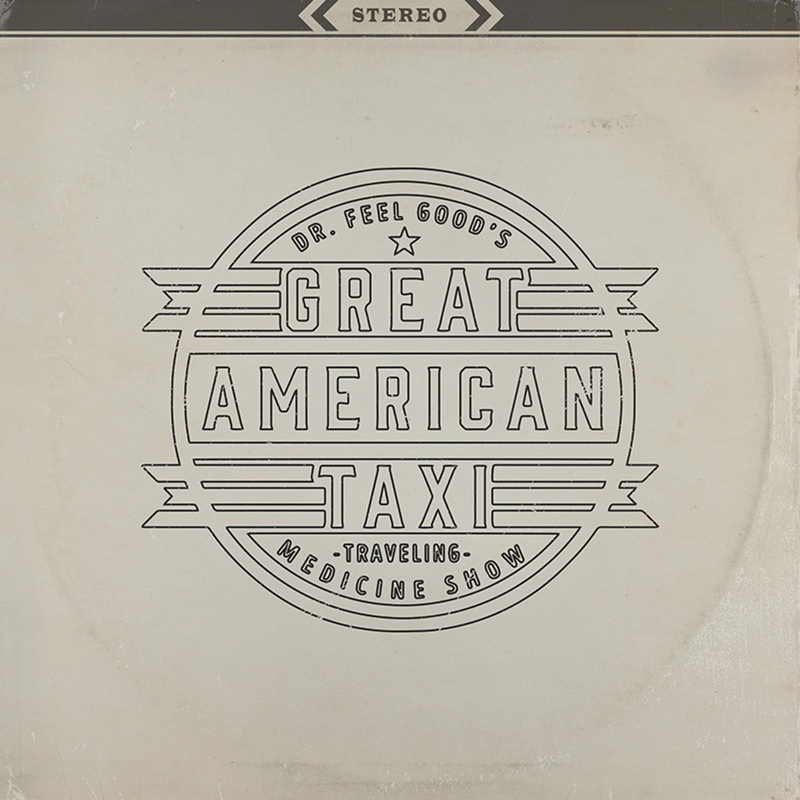 Feelgood’s Traveling Medicine Show” shows the quintet shifting away from alt-bluegrass toward more of a rock-and-roll sound: The addition of Land sets up some fine Telecaster duels with Jim Lewin. A slight bluegrass connection remains, with a few songs featuring banjo in a supporting role. But an approximately equal number of other tracks boast founder-keyboardist Chad Staehly’s electric piano, à la “Elephant Mountain”/“Ride the Wind”-era Youngbloods. One of the banjo highlights is “Home.” Starting out with the sound of crickets and footsteps, the loping song waxes nostalgic as the protagonist recalls days of his not-quite-misspent youth. “We Can Run” boasts a high-spirited performance by Staehly on Fender Rhodes, with the “feel-good” number riding out on an articulate guitar conversation between Land and Lewin. “Like There’s No Yesterday” has a bit of a Grateful Dead “Jack Straw” vibe, even boasting a Jerry Garcia-like solo. Those hoping to hear plaintive electric slide beautifully juxtaposed with acoustic rhythm guitar, military-style drums, and violin melding with the drone of a Hammond B-3 organ need look no further than “Mother Lode,” a shimmering slow-motion send-off that discusses the importance of persisting in one’s search for the Mother Lode — even in the face of growing old.